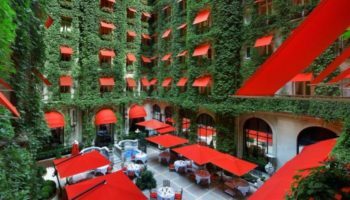 Few places in Europe offer a more memorable travel experience than the glitzy, glamorous and stunningly gorgeous south of France. From the warmth of its sun-kissed beaches to the aroma of its mouth-watering cuisine, a holiday in this sunny region is a treat for all the senses. Take in the scenery that inspired artists from Renoir and Van Gogh to Matisse and Cézanne. 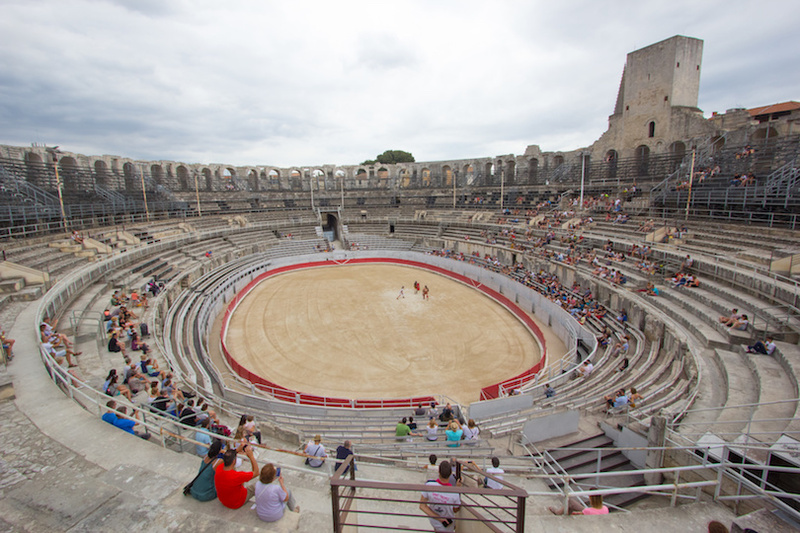 Listen to a concert at an ancient Roman amphitheater. Dine sumptuously at a Michelin-starred restaurant. A great transportation system makes it easy to access every seaside resort, medieval fortress and world-class museum. Wherever you travel, the sights, sounds and sensations you encounter in southern France will stay with you long after your trip is over. Tree-lined streets, monuments and elegant architecture greet you wherever you wander in Aix-en-Provence. Founded by a Roman general in 123 B.C., Aix-en-Provence came of age during the Renaissance Era when artists, academics and aristocrats made the cultural capital their home. 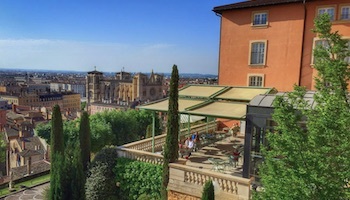 With around 40,000 students swelling its population each year, Aix remains a highly regarded university city. The city’s ultimate claim to fame, however, is its native son Paul Cézanne. The impressionist’s workspaces and the pastoral landscapes that inspired him are some of the region’s star attractions. With its mix of Romanesque and Gothic elements, the ornate Cathédrale Saint-Sauveur is a must-see too. 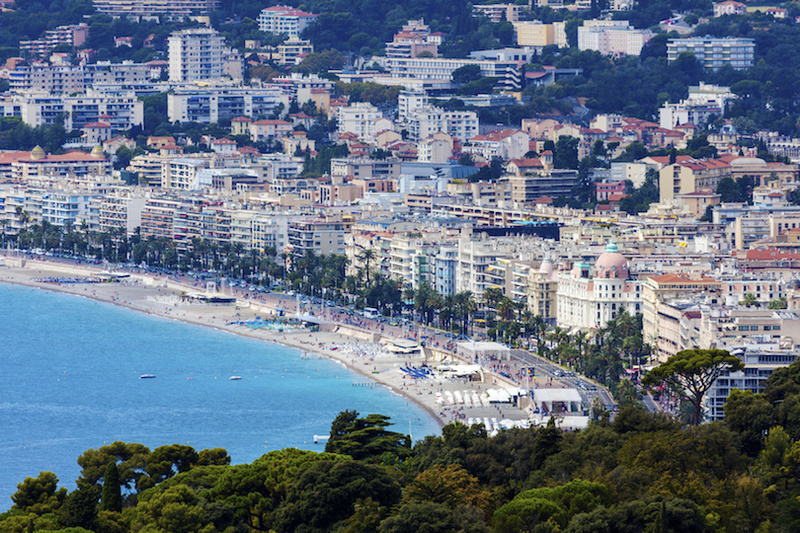 You don’t have to visit Cannes during its annual film festival to understand the appeal of this coastal city. With its long stretches of sandy beaches and 300 days of sunshine each year, Cannes attracts sun worshippers in the warm seasons. Start your visit with a stroll along the Boulevard de la Croisette. Curving around the city’s deep-blue bay, the promenade offers views of the sea and sand on one side and upscale hotels and boutiques on the other. 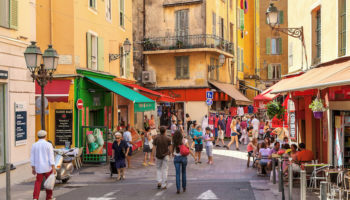 Set aside some time to explore Le Suquet, the historic quarter of Cannes. A number of bars and restaurants now line the winding, cobbled streets. Climb to the top of the hilly neighborhood for panoramic vistas of the Vieux Port. Surrounded by vineyards, orchards and forest, Lourmarin is one of the most scenic villages in the Provence. 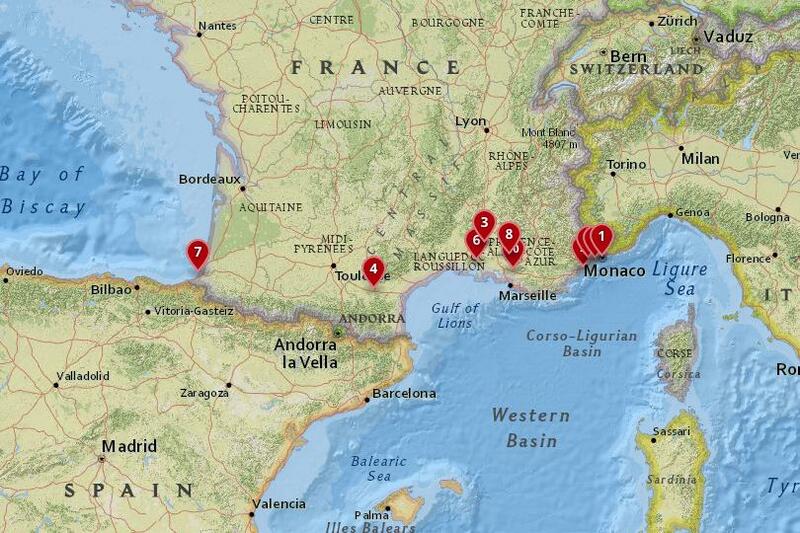 Less overrun with tourists than other towns in the region, it offers an authentic Provençal experience. Lourmarin’s pretty squares, winding streets and open-air cafés invite leisurely strolls through the city. One of the most beautiful structures to explore is the Château de Lourmarin. Built as a fortress in the 12th century, it was transformed into an elegant Renaissance manor in the 15th and 16th centuries. Visitors can tour the lovingly restored rooms to view rare antiques and artwork. Nobel Prize-winning author Albert Camus, who lived in Lourmarin from 1957 until his death in 1960, is buried in the village cemetery. 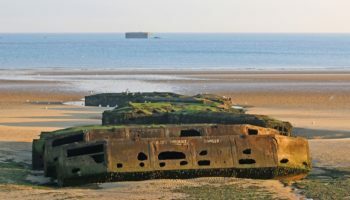 Situated in the southwest corner of France along the Basque coast, Biarritz has been a popular holiday destination since Napoleon III and his wife Eugénie first visited in 1854. 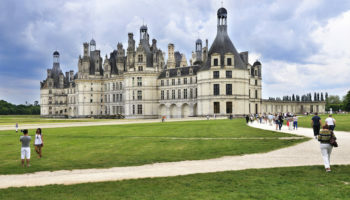 The emperor was responsible for the construction of the Hôtel du Palais, the town’s most famous landmark. Located across the street from the hotel is the Eglise Orthodoxe Russe. Built in 1892, the Russian church is notable for its gilded dome. Down the road is the Place Sainte-Eugénie, an elegant old plaza that overlooks the Port des Pêcheurs, or fishermen’s port. 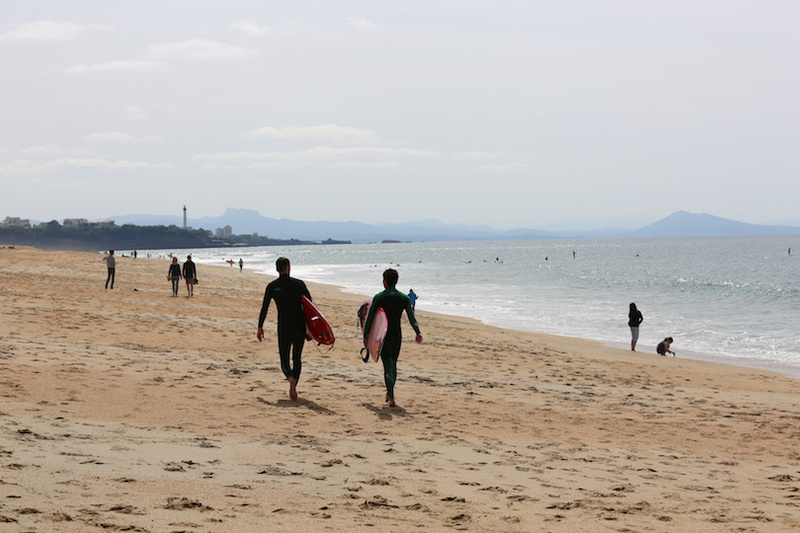 Today, Biarritz is also known as the surfing capital of France. La Côte des Basques is considered the optimal beach for riding the waves. 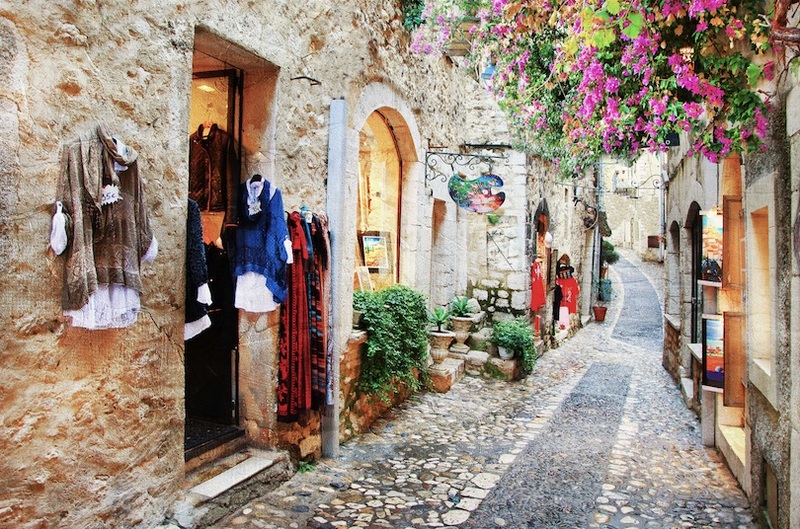 The scenic beauty of Saint-Paul-de-Vence is reason enough to visit this hilltop village in southeastern France. With its thick ramparts, centuries-old structures and cobbled streets, it’s a poster child for a well-preserved medieval town. 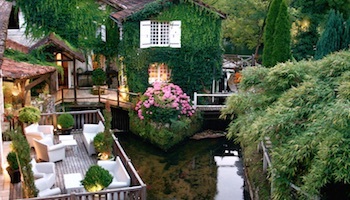 Artists from Modigliani and Chagall to Picasso plied their craft in Saint-Paul-de-Vence, trading paintings for food, drink and board at the Auberge de la Colombe d’Or. Their creations still adorn the walls of the inn today. Art is the main attraction outside the inn too. The town’s winding streets are lined with galleries and museums. All paths lead up to the fortress tower and Gothic church at the top of the hill. 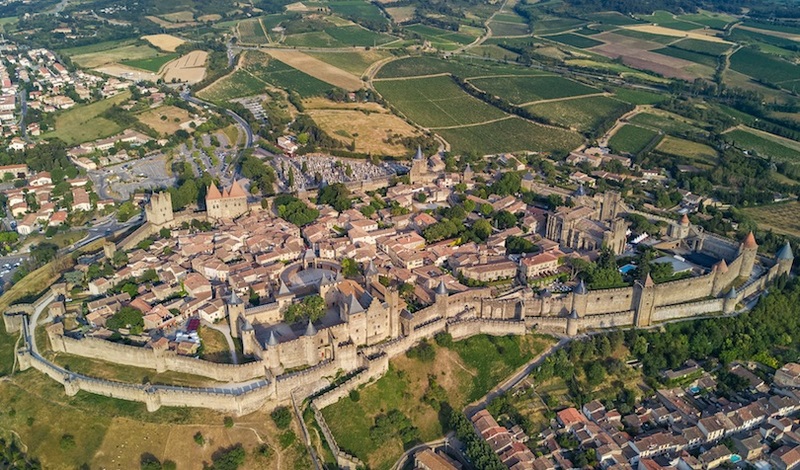 One of France’s oldest fortified cities, Carcassonne is situated near the scenic Canal du Midi, with Montagne Noire rising up in the background. 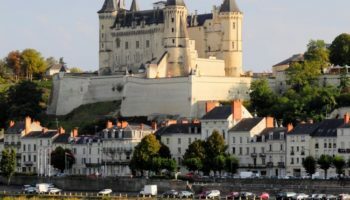 The storybook setting draws 4 million tourists each year, most of whom come to tour the Cité, the almost too-perfectly restored medieval citadel. Tours lead visitors past gargoyles, turrets and grassy lists to the inner rings of the fortress. With its quirky museums and one-of-a-kind shops, the ville basse on the lower ground near the River Aude is fun to explore too. Finish the day by dining at one of the tasty eateries located along the canal’s towpath. 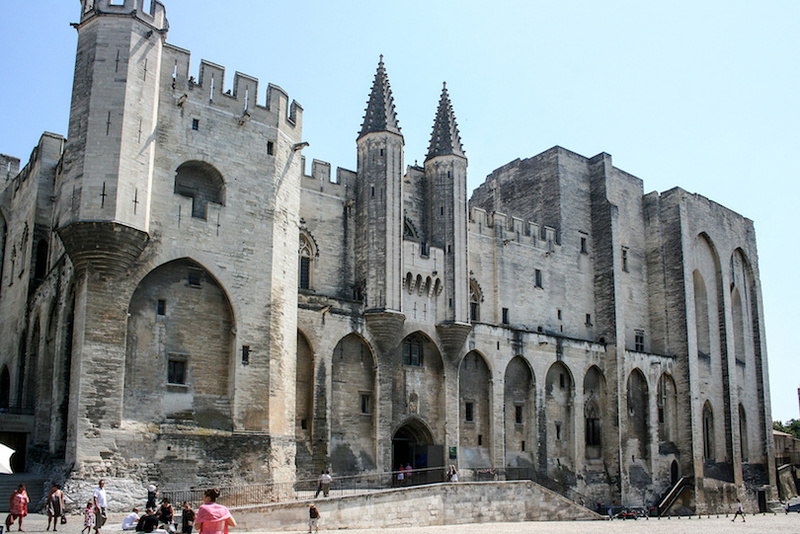 Avignon is best known for the Palais des Papes, the largest Gothic palace in Europe. Built in the 14th century as an act of rebellion against the election of Pope Clement V, the fortified structure covers the top of a hill overlooking the Rhône River. Inside the temporary seat of the Papacy are treasures like a series of frescoes painted by Matteo Giovanetti in the 1300s. The palace plays host to art exhibitions, conventions and festivals as well. Outside, hilltop gardens, ponds and landscaped terraces invite exploration. Housing the only Van Gogh painting in Provence, the Musée Angladon is well worth a visit too. 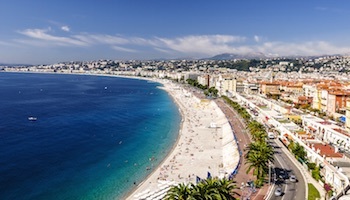 From world-class art and medieval architecture to stunning beaches, Nice offers everything travelers want from a holiday on the French Riviera. 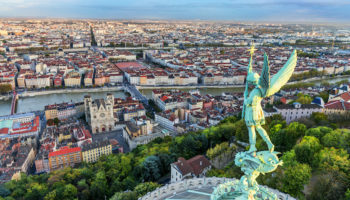 This vibrant city in southeast France offers an array of pedestrian-friendly attractions too, including waterfront promenades, grand plazas and open-air markets. 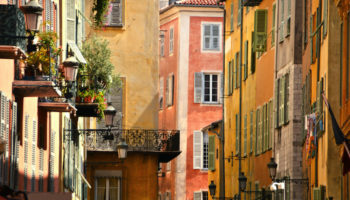 Vieux Nice, the Italianate-style old town district, lets you explore the city’s past while sampling delicacies from pastries to pizzas at the neighborhood’s eateries. When it comes to culture, no holiday in Nice is complete without a visit to the Musée Marc Chagall and Musée Matisse where hundreds of works by the two French artists are on display. Although Monaco is an independent city-state, its prime location on the French Riviera makes it an appealing destination for visitors to the south of France. A fabled playground for the rich and famous, Monaco is an appealing destination for budget-minded day trips too. Tour the memorial rose garden dedicated to the memory of the Princess of Monaco and actress Grace Kelly. 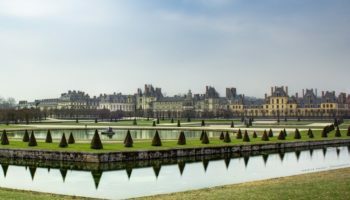 View the changing of the guard and tour “Les Grands Appartements” at the royal palace. Even if you don’t gamble at the famed Casino de Monte-Carlo, you can explore its gilded rooms any morning for a small fee.